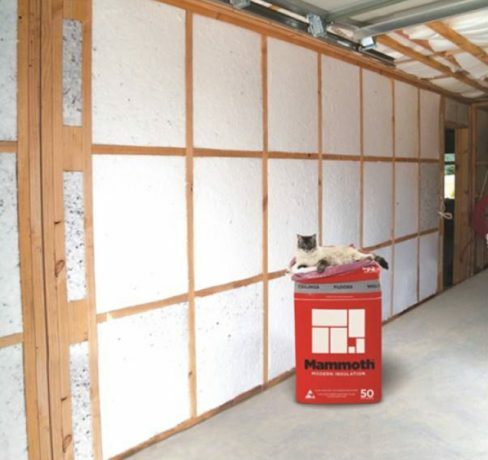 Mammoth™ have two wall insulation formats to help create a warmer, drier environments – pads and blanket. Pads are semi-rigid polyester insulation that is friction fitted between studs. Mammoth air-lay wall sections are self-supporting and contribute to a superior installation without gaps, creases, folds or compression. Blanket rolls are lofted polyester insulation that is stapled to the top dwang to fit snugly between wall studs. Mammoth Wall Blanket insulation is available in R2.2 and R2.6. Mammoth Wall Sections are available in R2.0 and R2.5 as well as specialised masonry wall sections. 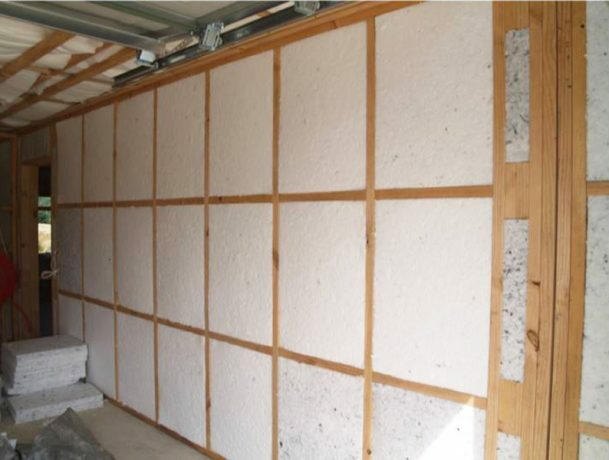 Masonry wall insulation is a high density insulation for masonry lined homes within a frame or strapping system to increase thermal performance. 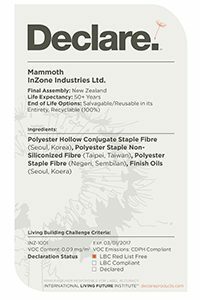 For full technical details download the datasheet below. 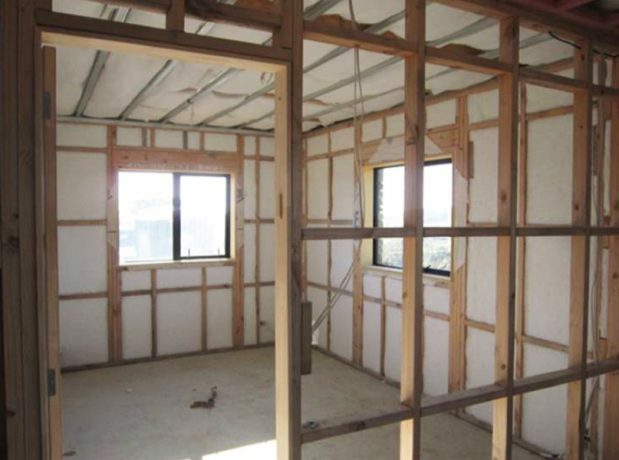 * Assumes insulation is correctly installed and adequately protected.